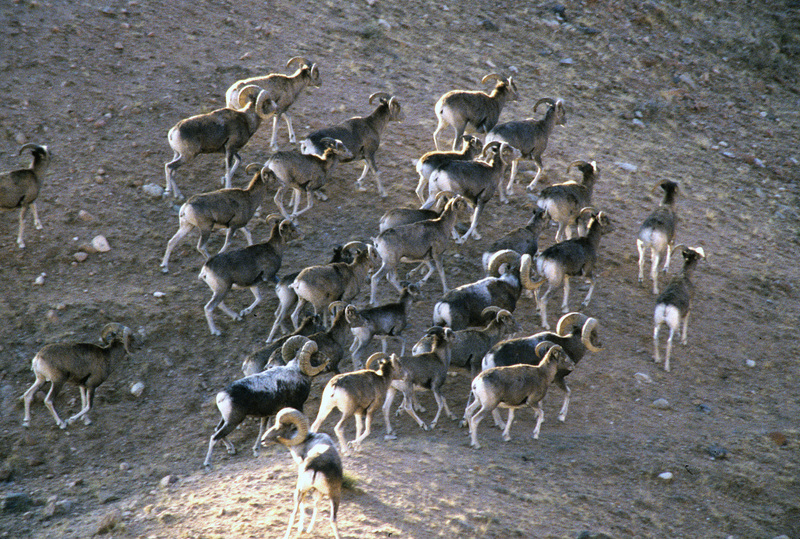 In 2010, SCI Foundation partnered with the Tajikistan government to begin monitoring the Marco Polo argali (wild sheep) population in the Pamir Mountains. The second phase of the project involves using Geographic Information Systems (GIS) to assess the habitat and food availability to argali. Researchers are looking at the different types of vegetation and their growth patterns and which plants are important to argali’s diet. With this information researchers will enhance the current knowledge of argali habitats in the Pamirs, estimate how well a habitat can support argali and provide biologists critical information needed to improve land management. In the midst of this extensive work, the project produced its first published report. The paper, Spatiotemporal Dynamics of Vegetation Cover in Eastern Pamir Mountains in Tajikistan Using Satellite Data from 2004 to 2014, showcases the project’s work to present vegetation cover maps and determine whether there have been significant changes in vegetative cover from 2004 to 2014. The change from 2004 to 2014 represents the longest time series study that has been conducted in the eastern Pamir Mountains. Unfortunately, a negative trend is apparent. Since 2004, a larger area of vegetation cover has been lost than has been gained. Researchers found that approximately 35% of the vegetation cover changed to barren land. 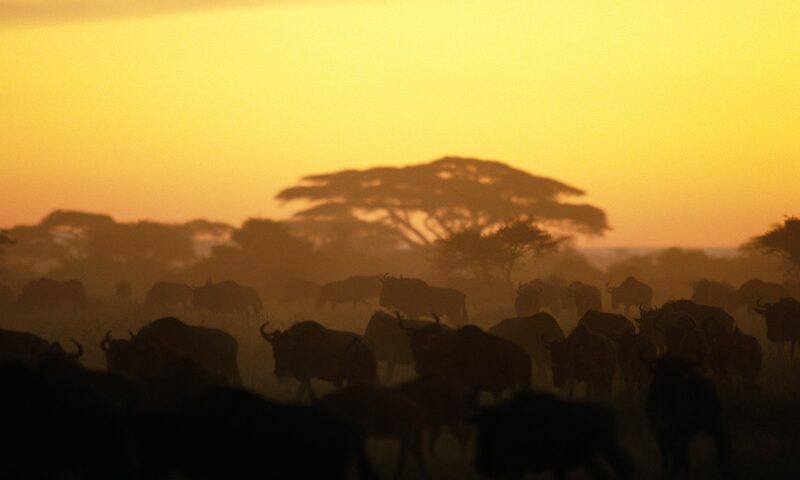 The decrease in vegetation is likely the result of overgrazing. These results supplement existing vegetation research and improve the ability to measure and understand the negative trend of the vegetative cover over time. Researchers will make use of the vegetative map to document the domestic grazing practices across the region. Future studies will attempt to correlate those grazing practices to the decline in vegetation cover, so that management of argali range can be improved. These findings are an excellent example of applied science to wildlife management and indicate that habitat trends may soon impact wild sheep. 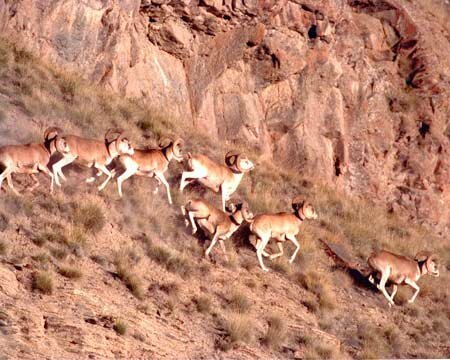 If argali forage was lost with the decrease in vegetation, then carrying capacity for argali is lower now than in 2004. Currently, argali populations are strong, but swift changes in available forage may introduce a new stress. SCI Foundation looks forward to reviewing the results as this phase of the project concludes. We also are eager to assist Tajikistan in the development of new science-based management plans that include the information this study reveals.